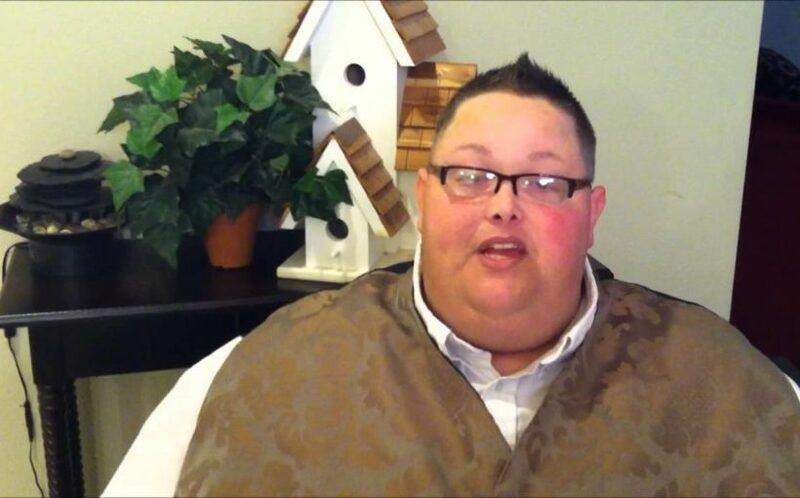 He is Freddie Combs, 40-year-old minister, an X-Factor contestant who came down in the history of “The X-Factor” by delivering unbelievable performance despite his severe obesity condition. In 2009, he weighed 920 pounds (417.31 kilograms) and almost died. But during the audition, he already had lost almost 400 pounds through exercise and proper diet. “When you almost die, your life changes and you’ll look at living in a whole different manner.” he said. He chose to sing “Wind Beneath My Wings” as a dedication to his wife who has been always on his side for 16 years (18 years as of this posting). Now, he was down to 540 pounds (244.94 kilograms) and he performs with a strong voice and dedication that every judges and audiences shocked and amazed. Here’s a full length video of his performance singing his own rendition of “Wind Beneath My Wings” which he dedicated to his loving wife.